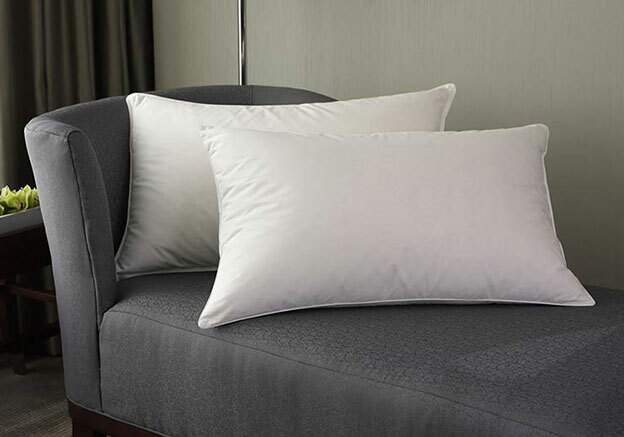 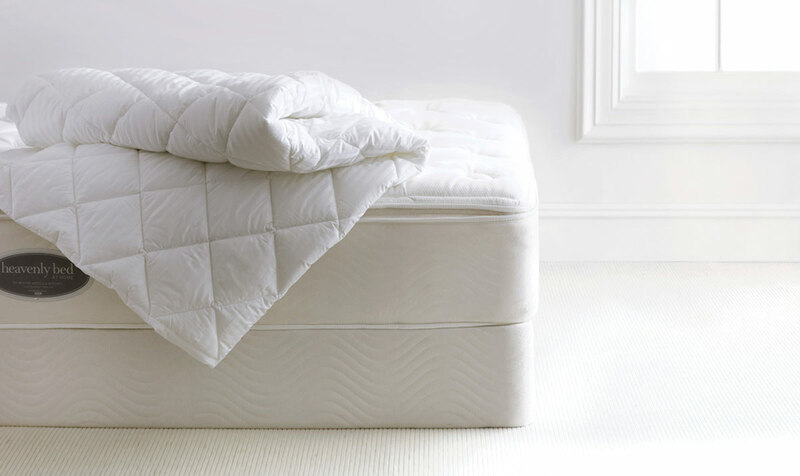 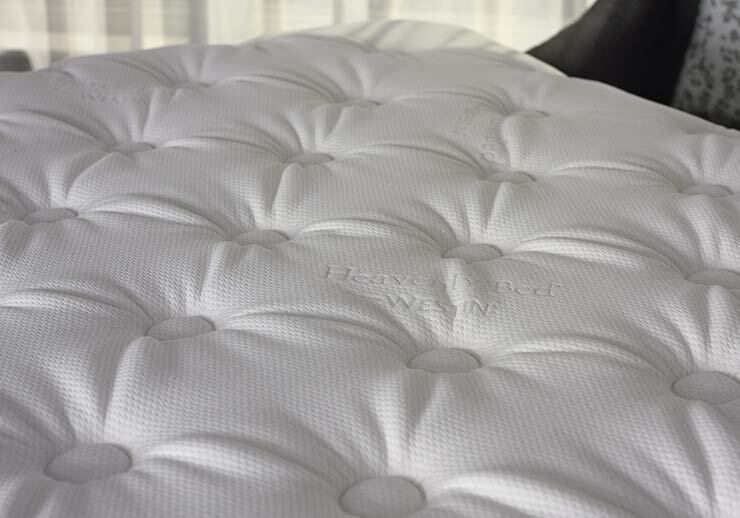 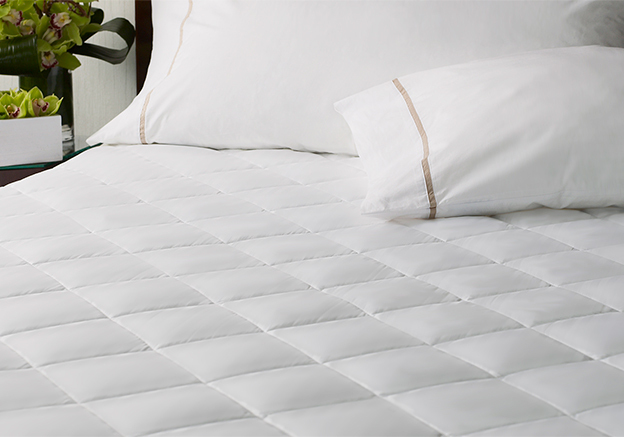 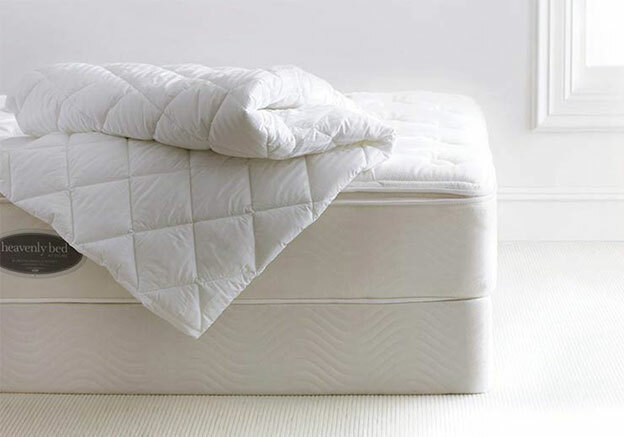 The Westin Heavenly Bed is uniquely designed with plush, pillow-top construction for premium comfort and support. 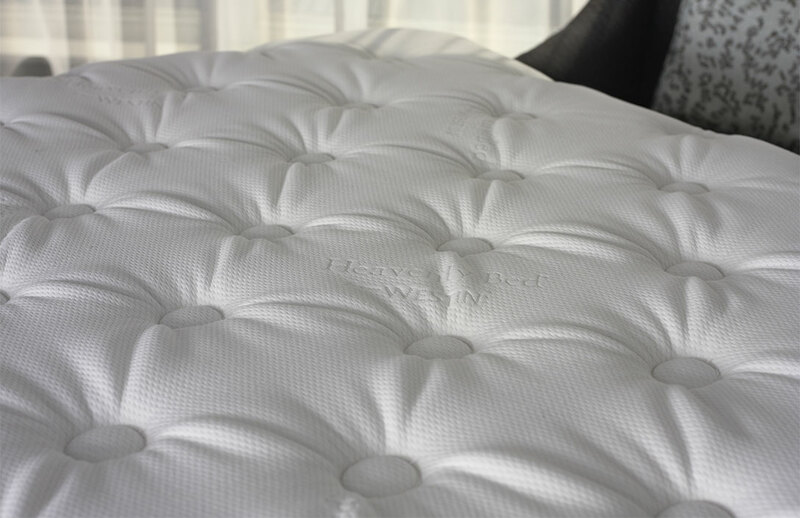 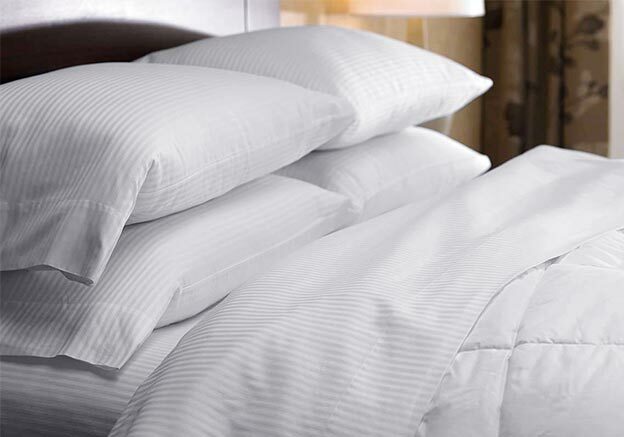 Slip into the Westin Heavenly Bed and experience a night of restorative sleep to get you ready for the day ahead. 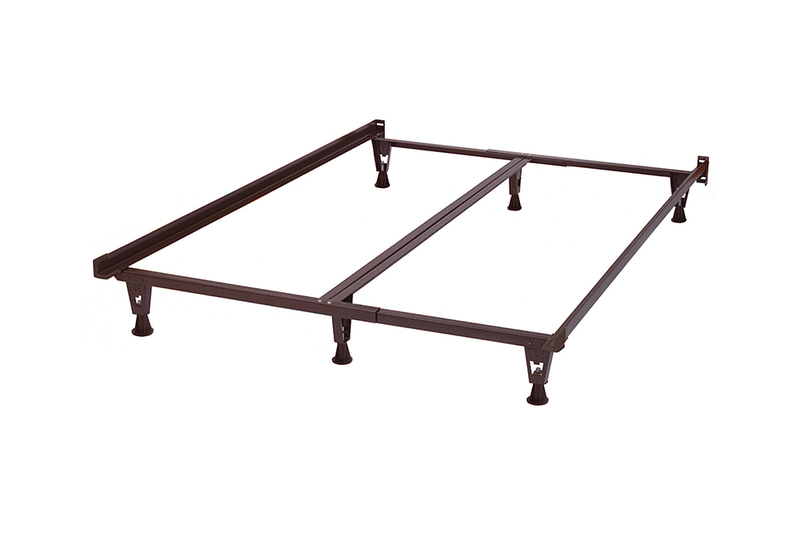 Standard box spring height: 8.75"